Membership for artists including promotion and exposure. (4 sqm in case of sculpture) * The exhibition space and conditions may differ in each exhibition. - The option to participate in at least 3 exhibitions is valid during a period of 2 years. * After this period membership will be renewed in mutual accordance. - Art works of members will be included in 1 printed edition of GZ-ARTMAGAZINE that will be published at least once a year. - Membership includes promotion in social media, press releases, cultural agenda,s , magazines / catalogues and any other relevant media for the promotion of the artworks. 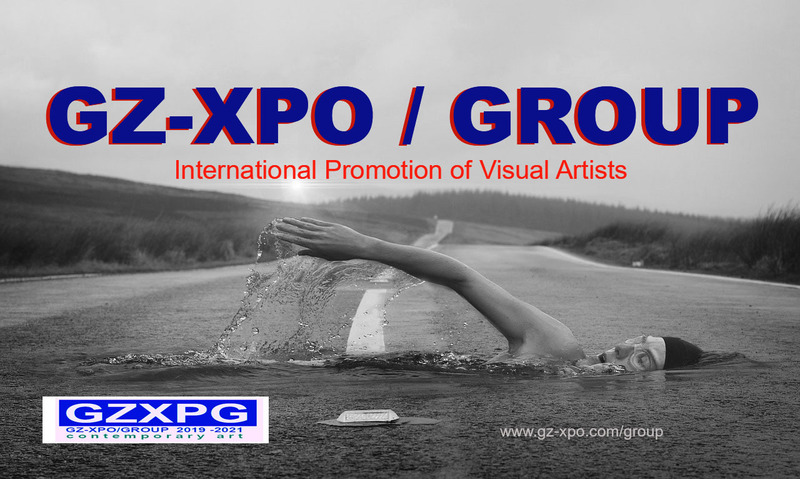 - Members will receive a by GaleriaZero signed certificate as a recognition of the artistic talent and as confirmation to form part of the GZ-XPO/GROUP. - Members are selectable for individual exhibitions, art fair participations and similar events. - A personalized folder for press documentation with continue access for updates and publications as well a portfolio with the possibility to publish as well video, sound etc. - Temporary storage of artworks between the exhibitions if necessary. - Free facility of invitation and recomendation letters for Visa or sponsors. - Packing of the artworks after exposure will be free of costs. - Transport and eventual border formalities will be responsability of the artist but for small parcels ocassionally there may be exceptions in mutual accordance.